EarthSentials Beauty and Spa Training Academy are proud stockiest and uses of EarthSentials and S.K.I.N Fresh. Both product lines are 100% natural and only uses the purest of ingredients to correct and maintain healthy glowing skin. For complete skin health for the face and body. We also have a professional fully qualified IPL Technician. For more information on prices please phone or email. 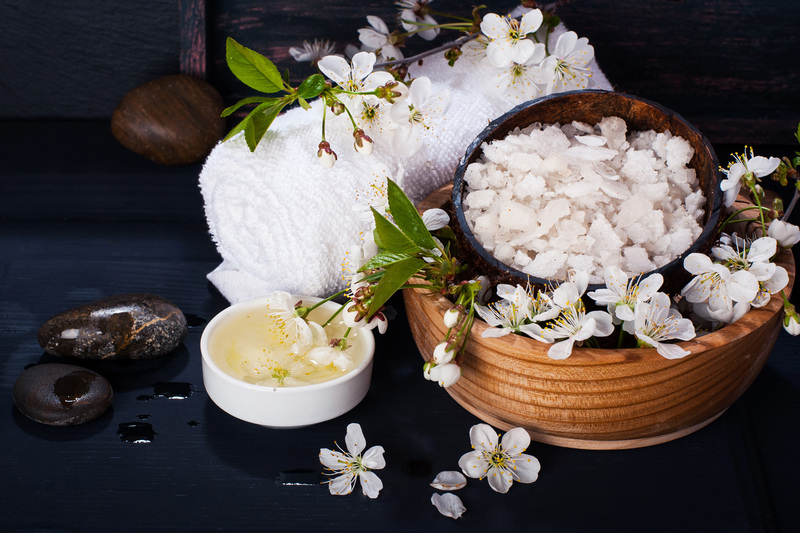 Each Facial will incorporate a double cleanse, exfoliation to suit your skin type, a relaxing massage, face mask, moisturizer, serum and sunblock. Treat dryness, acne, pigmentation, rosacea, sensitivity, no matter what your condition is this Corrective Facial will help to improve the look of the skin within one treatment. For best results multiple treatments are required. A body scrub for all skin types. Remove unwanted dead skin, leaving your skin feeling nourished and hydrated. Full body massage and Aromatherapy Facial. Back, neck and shoulder massage to revive fatigued muscles and help you relax. Unwind with this soothing one hour relaxing full body massage. Unwind and take your mind to paradise. Choose from soft, medium or firm pressure. A customised one hour massage treatment using essential oils to stimulate and relax the body. Our heated, smooth, specialised stones are massaged over key points of the body giving a deeper massage, creating a sensation of comfort and warmth. Please call us on (07) 3881 1977 or email info@earthsentials.com for more information.